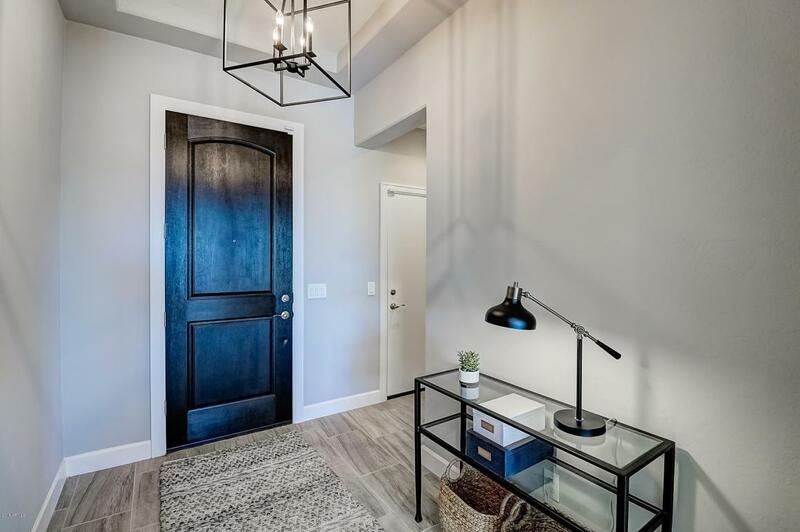 Built in 2017 this open floor plan provides an abundance of room, with $66,000 in designer upgrades, this home is a Must See. 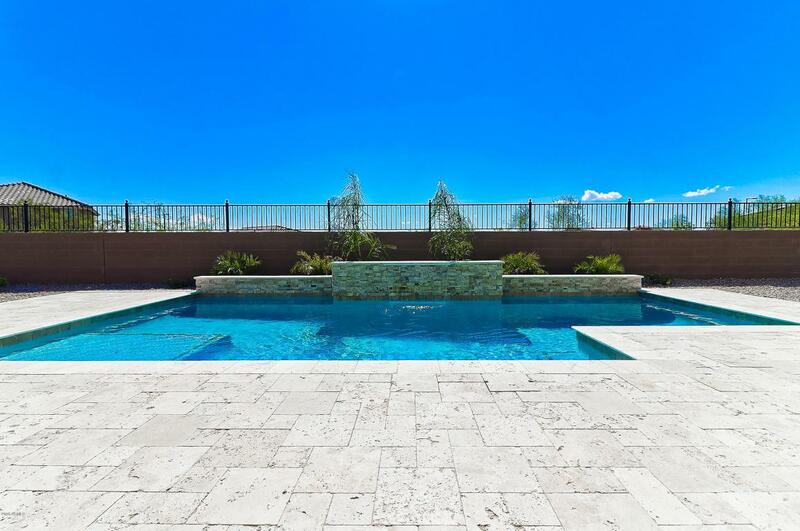 Enjoy the soaring ceilings & modern details looking directly out to the new Pool with a soothing Water Feature. 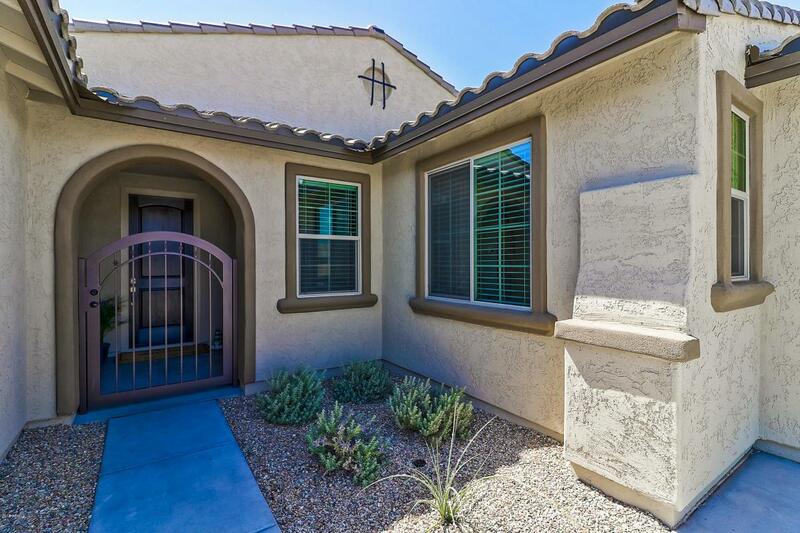 As you enter find 12 foot sliding glass doors bringing the surrounding views into the home. The Open & Airy great room features a gas kitchen, stainless appliances, back splash, a granite island, a large dining area + enormous walk-in pantry. Unwind in the private master retreat offering a bath with soaker tub, glass encased shower & walk-in closet. Four add'l bedrooms share access to a secondary living space, perfect for guests of all ages. The Mead also includes a covered patio, 3-car garage + upgraded water softener. 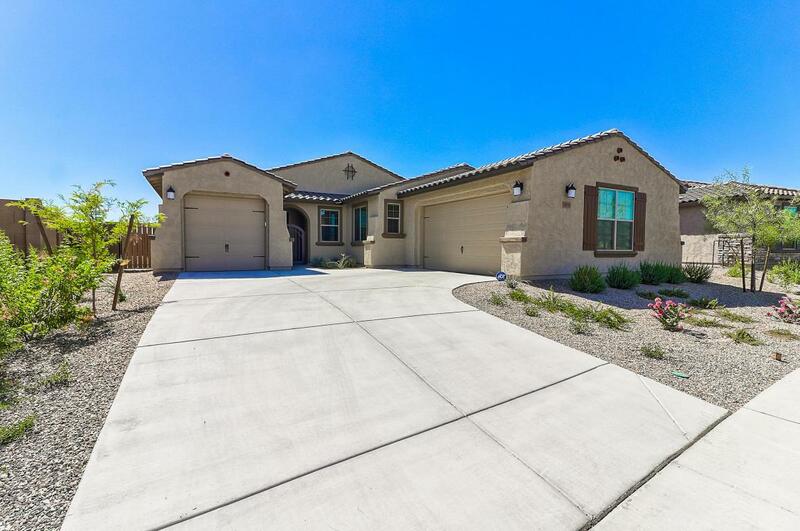 Fully landscaped home has it all!! !